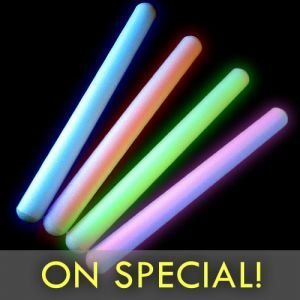 - 17" LED Foam Multi Color Light Sticks! - 6 Different Color Settings! 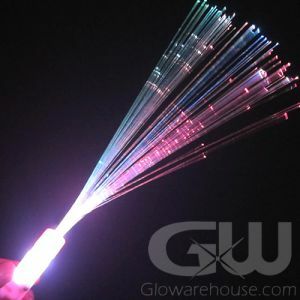 - Single Color, Mixed Colors, Steady & Flashing Modes! 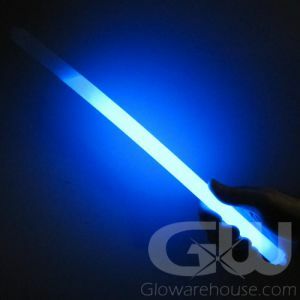 - Cheer Sticks! 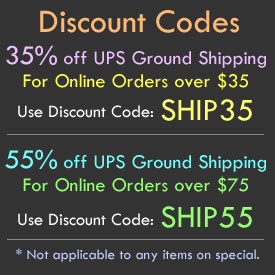 Music Festivals! Sporting Events! 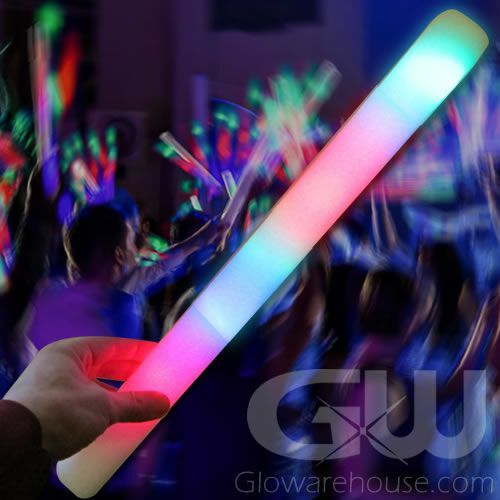 Get that party rockin' with big, bright 17" LED Multi Color Light Up Foam Sticks! 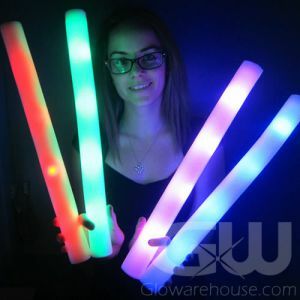 The big LED Foam Sticks are a hit at any concert, dance party, festival or for your very own backyard glow parties! 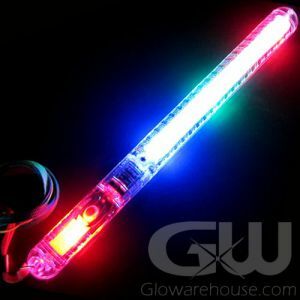 A simple push button on the bottom of the 17" LED Lighted Foam Wand will turn it on and circulate through 6 different light settings: Multi-Color Strobe, Red, Blue and Green Flashing Modes, Steady Purple and a Color Transition Mode that cycles through all of the different colors! 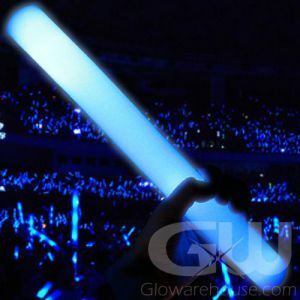 Batteries are included and replaceable, so you can use your Light Up LED Cheer Stick again and again! Rock on!